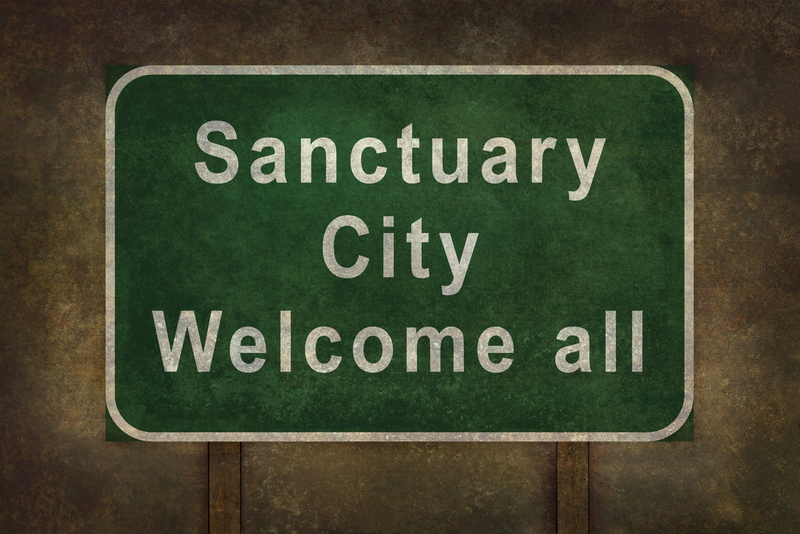 According to multiple sources, the U.S. Department of Justice announced earlier today that it will block about $4.1 billion in funding to sanctuary cities. These are places where traditionally illegal immigrants and “aliens” can find a kind of informal asylum from deportation. Under these new restrictions, cities that don’t comply could face hefty consequences. Technically, local authorities aren’t obligated to comply with “detainers” (the people who detain illegal immigrants from U.S. soil), but the weight of the DOJ’s announcement is that the federal government can take away cities’ federal funding if they don’t comply.